HAPPY MLK HOLIDAY! 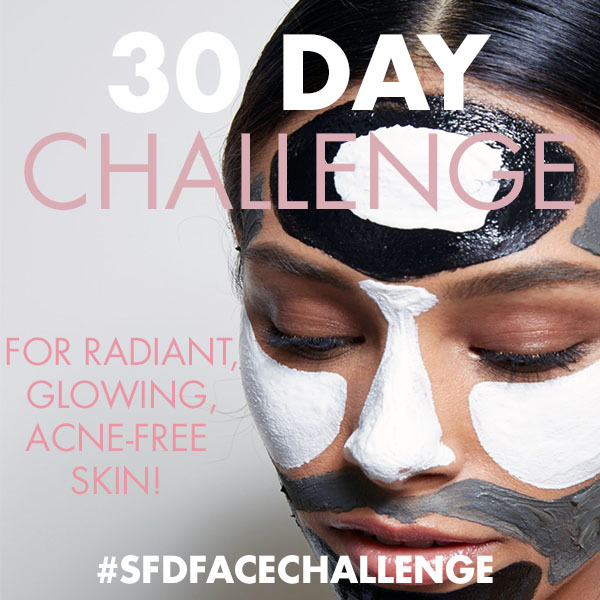 finally brought back SFD MASK MONDAYS! 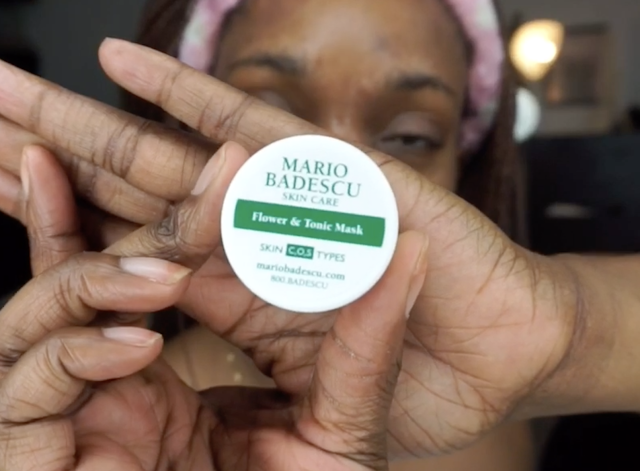 yes this is the segment where I feature my favorite facial Masks and basically review them or tell you why its so awesome or maybe I'll feature some that are just not worth your money. But yes! so happy its back. 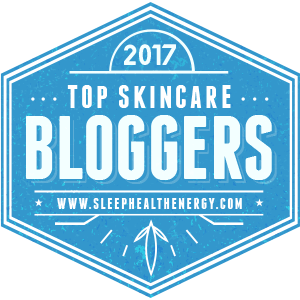 I try to mask every week or twice a week and I love to use different types depending on my skin condition! 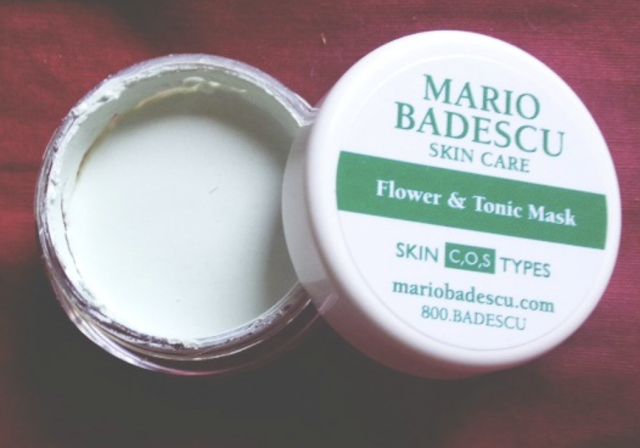 SO Today on #SFDMASKMONDAY, I am using @mariobadascu flower & tonic mask today which is a clay based calming and pore clarifying mask for congested, pore bumpy or slightly oily skin. This #flowerandtonicmask absorbs dirt and oil from your pores while its botanic ingredients sooth redness, sensitive or irritated skin, later revealing a smoother, cleaner and more radiant skin. It can be used 2-3 times a week. This was my first time using it and it does dry up really fast. It doesn't crack on your skin and it really tightens up. My face felt clean and smooth. Would definitely be trying it again soon. You can purchase it on Amazon and it cost $18. I love the fact we can find almost everything o amazon! What mask did you have on or do you plan to use this week? Hope this brings motivation to get your mask on!